What Countries Have Net Neutrality? The FCC has voted to roll back the rules on net neutrality in what is a controversial move. 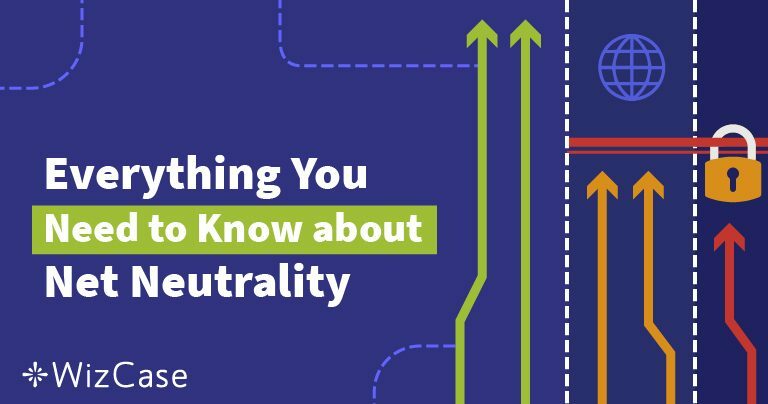 Roughly, a third of all Americans are actually unsure about what net neutrality even is, so we’ve summarized what you should know and how it can affect internet users. Net neutrality is the principle that all online data should be treated the same way. The concept is ISPs shouldn’t discriminate against internet users by charging differently or throttling bandwidth due to the websites they access, their locations, the type of content, etc. With net neutrality rules, governments can regulate the ISPs, so they can’t slide some data into “fast lanes” while blocking access to sites like Netflix, or other streaming services. Different Countries see the concept of net neutrality in their own way. Some countries, like Singapore and Indonesia, have taken steps not in accordance with the idea, banning foreign international services to favor regional counterparts. Other countries, like the Netherlands and the United States, passed regulations that prevent ISPs from discrimination against internet users. The United States passed rules for enforcing net neutrality in 2015, however, a vote by the FCC in 2017 has now repealed those rules. There is still a chance that Congress could pass a law that will protect net neutrality. The net neutrality rules established in 2015 were short-lived, lasting only a few years. While many people agree with the basic idea of net neutrality, plans for bringing about the seemingly uncontroversial principle attract conflict. In 2015, the then Democrat-led FCC reclassified ISPs so they would have to adhere to the same regulations as telephone networks. This was necessary to establish the legal basis of the net neutrality rules, however, it resulted in a huge backlash from Republicans. In 2017, the Republican-led FCC voted to repeal the rules in a 3-2 decision. The FCC Chairman called the rules “a mistake” and “heavy-handed,” arguing that those rules depressed investment and deterred innovation. On June 11, the net neutrality rules put in place during the last administration ceased to exist. The Federal Trade Commission now has the responsibility of protecting internet users. 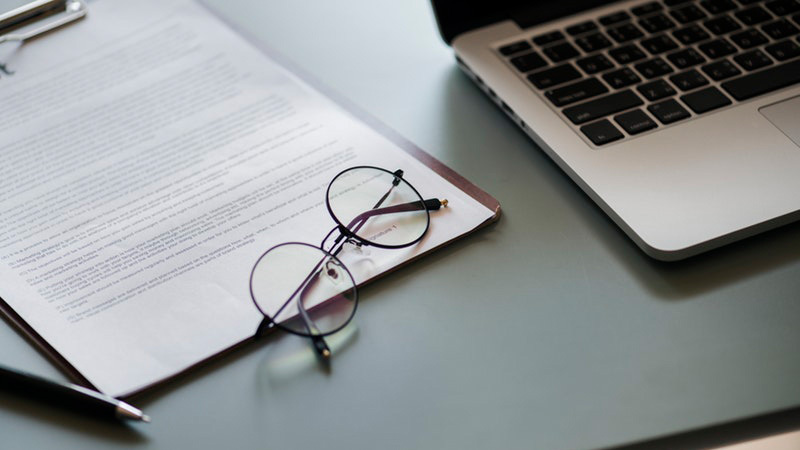 The FTC can take action against companies that commit fraudulent or anti-competitive activities, violate contracts with consumers, or participate in the anti-competitive and fraudulent activity. Net neutrality encourages freedom of speech and prevents major ISPs possessing too much media power and stifling independent content. With the repeal of net neutrality, it is possible for ISPs to control data and limit or block access to content. If we let cable companies offer two speeds of service, they won’t be Usain Bolt and Usain Bolt on a motorbike. They will be Usain Bolt, and Usain bolted to an anchor. With ISPs unable to control the flow of data or charge higher fees for priority services, the internet is more open to entrepreneurs and innovative ideas. In 2014, Netflix announced they paid Comcast and Verizon extra to avoid bandwidth throttling. The fear is that, rather than R&D investments, ISPs will leverage their quality of service and demand payments to refrain from bandwidth throttling. 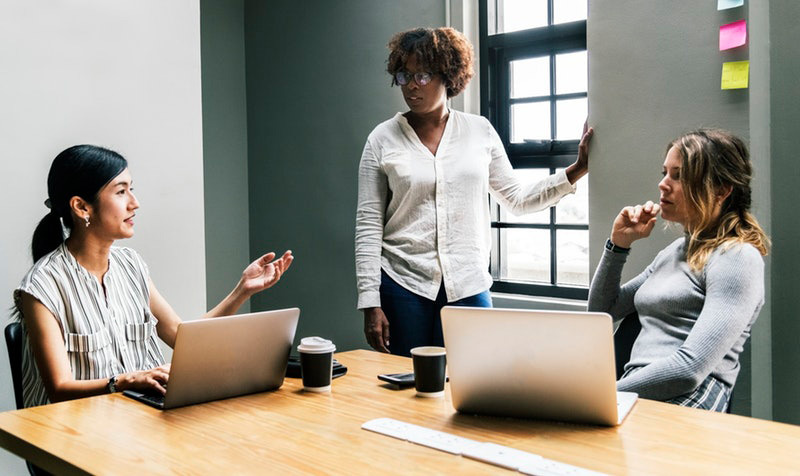 As internet users prefer responsive websites, just a single second delay can cause them to lose interest, and this is where bandwidth discrimination by ISPs can lead to issues. For example, if small businesses’ sites don’t load as fast as larger competitors’, they will suffer. ISPs have argued against the net neutrality rules claiming they take away their ability to better monetize business, driving away investors. That in the long term, net neutrality will impede and damage networks. Some opponents of net neutrality rules consider them “overkill,” claiming that, “the internet has functioned well for the past 15 years without it.” The argument here is that government regulations would only hinder innovation. My concern is that, by imposing those heavy-handed economic regulations on Internet service providers big and small, we could end up disincentivizing companies from wanting to build out Internet access to a lot of parts of the country, in low-income, urban and rural areas, for example. Overall, we stand behind the principle of net neutrality. While ISPs have investment issues regarding net neutrality, the solution shouldn’t impact internet users negatively. Previous incidents have shown internet providers, like Verizon and Comcast, may not be entirely ethical, highlighting the need for regulations within the industry. 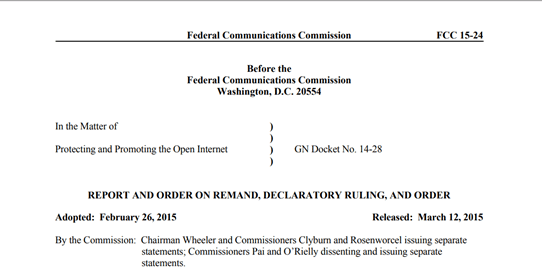 Unfortunately, the FCC has voted to repeal the rules concerning Net Neutrality. Many states, however, have devised their own legislation, while some tech companies have launched lawsuits against the FCC to preserve the rules. In spite of all this, a VPN can help protect you against some issue that could arise from the repeal. With a VPN service, you can alter the location of your IP address if you ever face censorship or online discrimination due to that aspect. ISPs are unable to track your online activity while connected to a VPN, with your data encrypted. The content you view can’t be restricted and you’re free to browse most sites without incurring any problems.